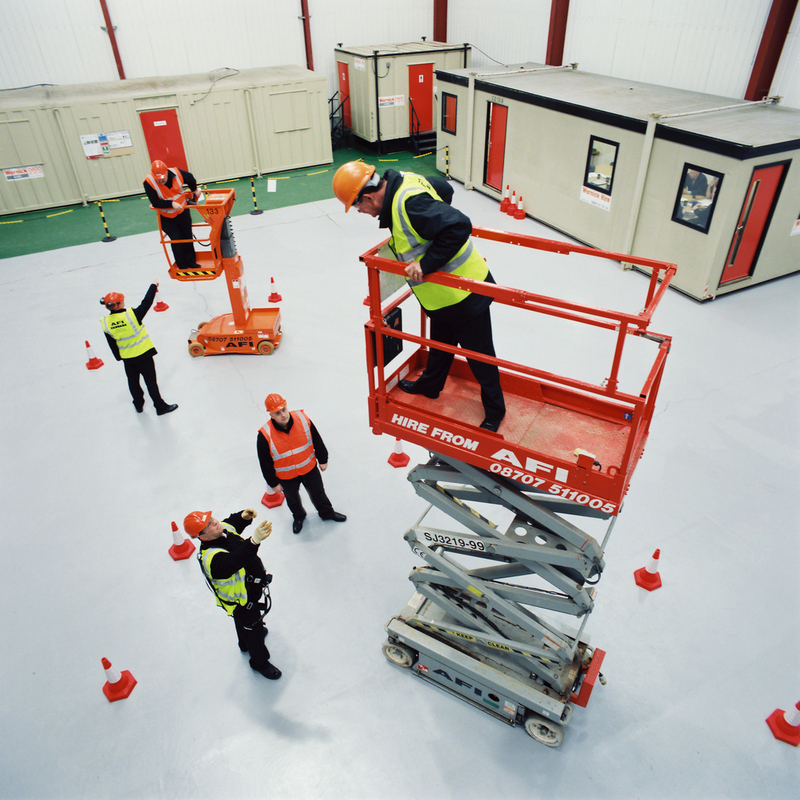 UTN are recognised as one of the leading approved IPAF training providers in the UK. Operating throughout the UK from our own extensive network of depots, you can be confident when choosing UTN as your training provider that we will be able to deliver a course to suit your needs. Choose from a range of IPAF courses across the UK from our 21 locations including our 6 dedicated training centres in Wakefield, Normanton, London East, London Central (Docklands), Liverpool and Birmingham.